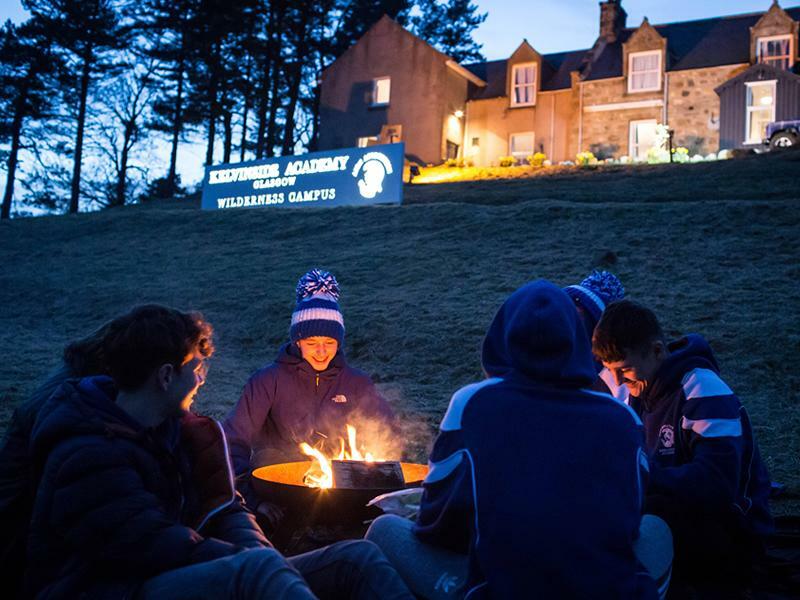 Kelvinside Academy are delighted to introduce the first of their new KA Activity Camps, based at our Wilderness Campus in the Cairngorms. Children aged 11-18 years, from all over Scotland, can enjoy a week-long camp packed with some serious adventure activities in the most stunning of environments. The outdoors provides one of the richest and most influential learning environments, within which lifelong friendships and unforgettable moments are born. 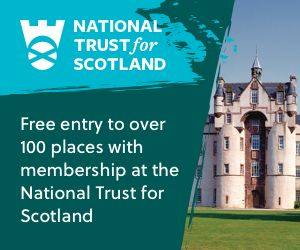 It is a wonderful opportunity to explore the Scottish Highlands on foot, abseiling and climbing as well as taking part in activities such as canoeing, gorge walking and stand-up-paddle boarding. Skiing may also be an option depending on the snow! Evening activities will include team building fun, archery and camp fires with study time available in the evening for older pupils working towards May exams. Outdoor learning helps pupils to understand how to look after themselves, make sound judgements and decisions, and take responsibility for their actions. Campers will travel from Glasgow via minibus on Monday 1 April returning to Glasgow on the evening of Friday 5 April. All food and equipment will be provided. Located in the heart of the Cairngorms, just two miles from the Lecht Ski Centre, the Wilderness Campus provides year-round access to mountains, forests and glens. The building has been renovated to accommodate large dormitories, group catering facilities and generous social areas. The Wilderness Campus is headed up by Bex Currie, who has eight years’ experience in delivering outdoor learning. Holding qualifications in everything from mountaineering to paddle sports. Bex understands children and their latent desire for outdoor adventure with all the benefits that brings – resilience, team work, confidence, mental strength and most importantly fun. 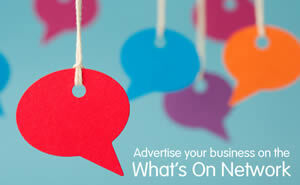 For further information or to book contact Lynsay Lawson on 0141 357 3376.